Australian Prime Minister Malcolm Turnbull has used a key speech on security in Singapore to warn the Asian countries against a "coercive China" and said small powers will unite against Beijing if it tries to bully neighbours.In a keynote speech at at the Shangri La security summit on Friday night, Turnbull said that while countries like Australia and Singapore might be "smaller fish", they value their sovereignty, The Sydney Morning Herald reported.Pointing to "now palpable tensions" on the Korean peninsula and in the South China Sea, Turnbull said: "Maintaining the rule of law in our region, respecting the sovereignty of nations large and small is the key to continued peace and stability. "He said China could build up trust by using its leverage to rein in rogue state North Korea. And he issued a warning against Beijing's island-building in the South China Sea, saying the region needed "cooperation, not unilateral actions to seize territory or militarise disputed areas". 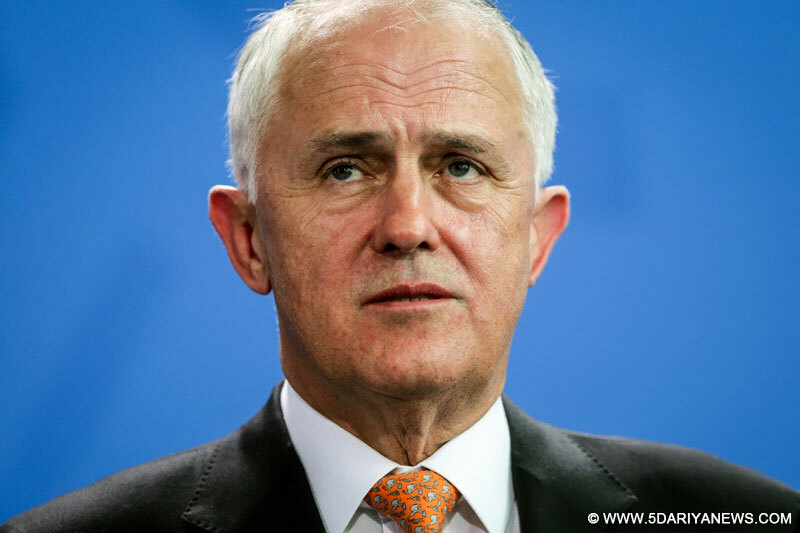 "A coercive China would find its neighbours resenting demands they cede their autonomy and strategic space, and look to counterweight Beijing's power by bolstering alliances and partnerships, between themselves and especially with the US," Turnbull said.On relations with the US under the Trump administration, Turnbull said: "Our alliance with the US reflects a deep alignment of interests and values but it has never been a straightjacket for Australian policy-making. "Amid rising concern over America's unpredictable foreign policy, Turnbull said while the US withdrawal from the Trans-Pacific Partnership trade deal and now from the Paris climate deal was "disappointing ... we should take care not to rush to interpret an intent to engage on different terms as one not to engage at all".